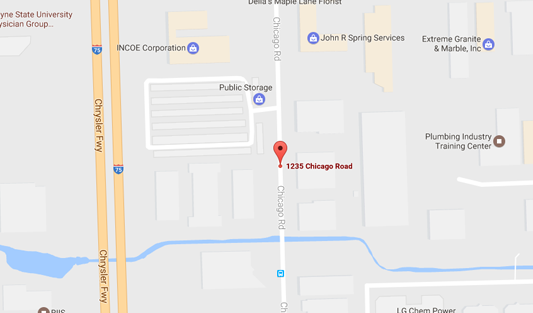 Autotac is located in Troy Michigan, south of Maple road on the west side of Chicago road. We are just north of the Oakland Mall. Copyright © 2017 AUTOTAC inc.